Painting with a (bible) verse! Spend an evening focused on the Word while painting! 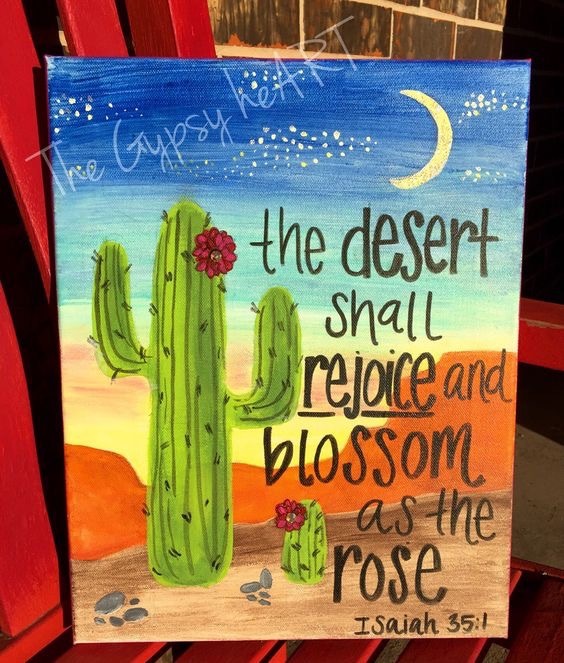 We will lead you in a 10-15 minute devotional on a specific verse followed by a painting session creating a boarder around the verse we talked about. Walk away feeling refreshed and with a piece of art to put up in your home as a reminder of Gods message to you or it makes a great gift for a friend needing a little encouragement!